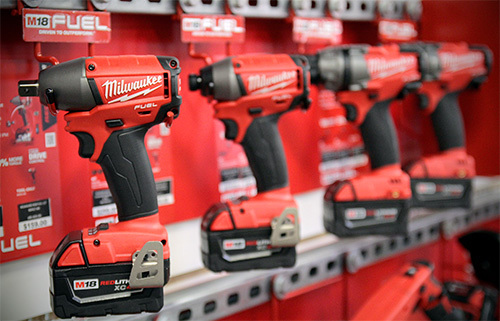 We carry the largest selection of tools of any Hardware Hank store. From start to finish we have all you need: brushes, tape, and clean up. Need a specific paint color? We can match any color you want, bring in a color sample or the can of paint and our computer can generate a perfect match. For all your critters, we’ll keep them happy. 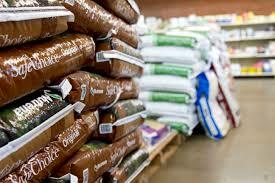 We carry dog, cat, horse, goat, chicken, and even fish food! If you need feed that we don’t carry? Check out Prince and Nutrena, tell us the product and we’ll order it with our next shipment. 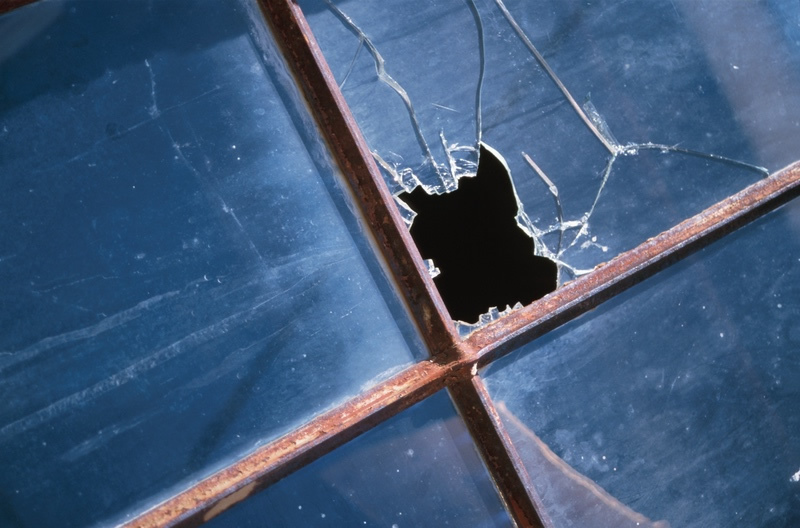 If your kids smashed a window or a storm did, we can fix it. Bring it in whenever you can and we’ll give you a call when it’s done. 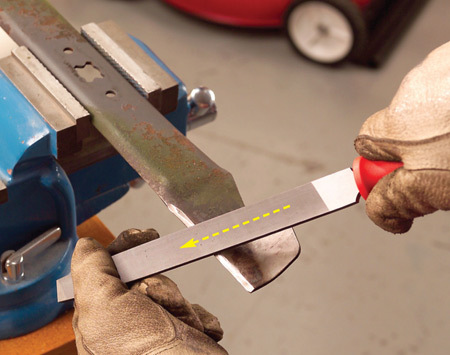 If something isn’t working, or maybe you need some blades sharpened, let us take a look. We’ll let you know if we can fix it, or help you send it somewhere else for major repairs. 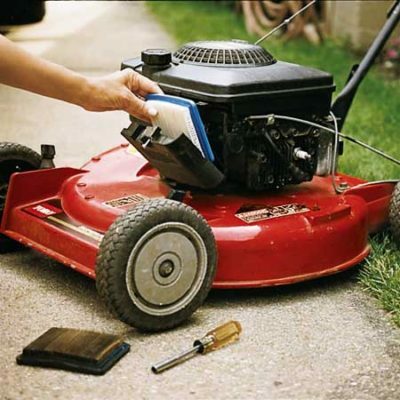 When the season is right bring in your snow blower or lawn mower for a tune up so it’s ready to go right when you need it. We do in house sharpening for lawn mower and chainsaw chains, but for more complicated blades such as circular saws, we have a gentleman who picks up and drops off every Friday. Give him a week and your blades will be as good as new. We ship UPS prepaid packages at no cost and create labels for same day shipping. Not sure if it is more expensive than USPS? Let us create a test label for a cost comparison. 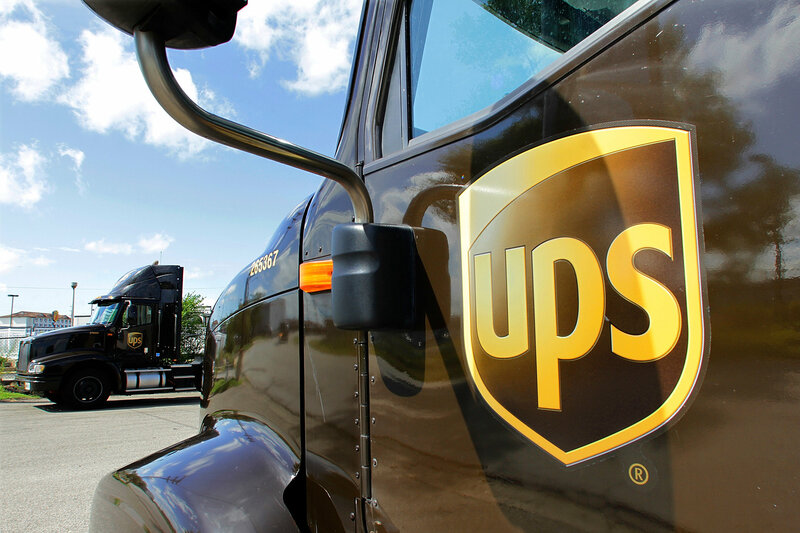 Our UPS driver comes every day between 4-5 pm, so any packages delivered before then will go out same day. We are a certified U-Haul location. Make a reservation in store, by phone, or online and choose us as your preferred pick-up location. We’ll help you hook up equipment and get you on your way as fast as possible. We do not offer U-Haul packing materials, but we do have boxes from products you are welcome to have, packing tape, dollys, and moving blankets. No matter which license you need, we can do it: fishing, hunting, snowmobile registration, and Patron’s. Come in with cash, a valid driver’s license, or last years license. There is a credit card fee for all transactions, save time and money by paying cash.